Free shipping. Buy direct from HP. See customer reviews and comparisons for the Knomo Reeves Carrying Case (Briefcase) for 14" Notebook - Black. Upgrades and savings on select products. 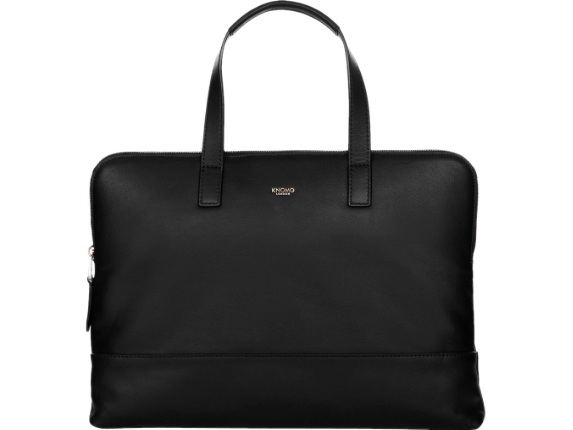 Bringing luxury to the professional realm, the perfect work briefcase. It's classic design is timeless and practical. For the professional, looking for a luxurious briefcase, that is both functional and stylish.